I hadn’t heard from Mark Brabant in forever, but he’s got a great new art print up for sale (actually a collaboration with photographer Mark McInnis). 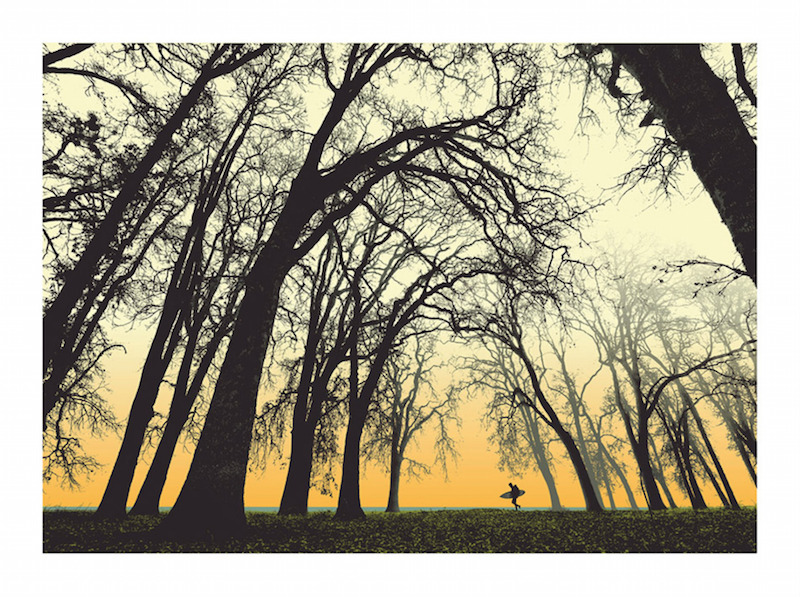 “In The Woods” is an 18″ x 24″ glow in the dark screenprint, has an edition of 100, and costs $40. Visit HoveringObject.com.